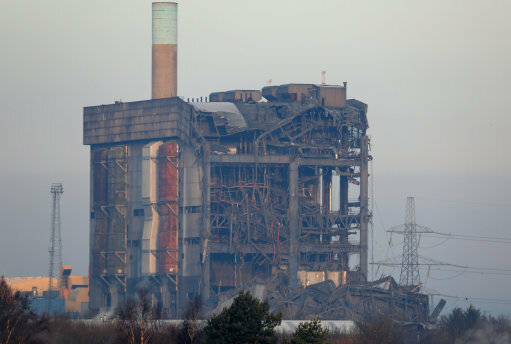 Six months on, a second body has now been found in the rubble at Didcot Power Station. Six months since the devastating partial collapse of an old boiler house at Didcot A Power Station, a second body has been found in the rubble. 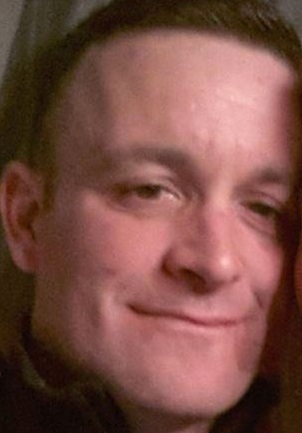 It is just a week since the body of Christopher Huxtable was found and returned home, it was more than six months since three men went missing at the site after the collapse. 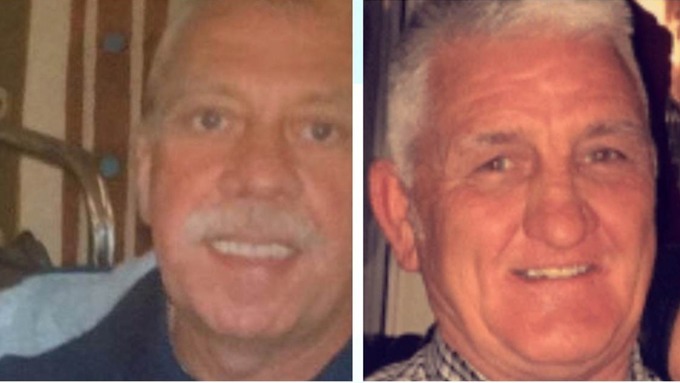 It's another agonising wait for the two families of Ken Cresswell and John Shaw after the announcement from Thames Valley Police that another body has been discovered in the tonnes of concrete recovery workers are slowly picking through 12 hours a day, seven days a week. On a cold night back on the 23rd of February, the disaster happened. One man, Mick Collings, was confirmed dead that night. Three other men, Christopher Huxtable, Ken Cresswell and John Shaw were missing for more than six months. On Saturday, the body of Christopher Huxtable was identified after it was recovered from the rubble in the early hours of Thursday morning, he was found on Wednesday morning and a guard of honour was held when his body was removed from the site. Now the families of the remaining two missing men, Ken Cresswell and John Shaw, have been told another body has been found and we've been told they are being supported by specially trained Thames Valley Police officers. As before, the contractors have paused work on the site and have stopped the removal of debris so that specialist from the police, Fire and Rescue's Urban Search and Rescue team and the South Central Ambulance Service Hazardous Area Recovery Team, can safely get on to the site. The safe recovery of the body will take place and the Disaster Victim Identification process will start according to the police. The person has not been formally identified yet. 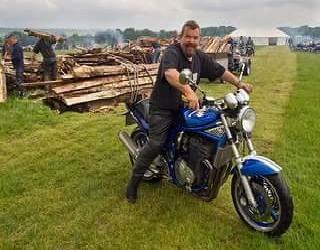 Thames Valley Police have said: 'Our thoughts remain with the families of Ken Cresswell and John Shaw and we would ask that their privacy is respected during this incredibly difficult time'. In July, the remainder of the building was demolished so that the recovery work and search for the three men could continue.